The Michelin GT3 Le Mans Cup, which has provided excellent GT3 racing alongside the European Le Mans Series, visits Circuito do Estoril, Portugal for its sixth and final round on October 22. 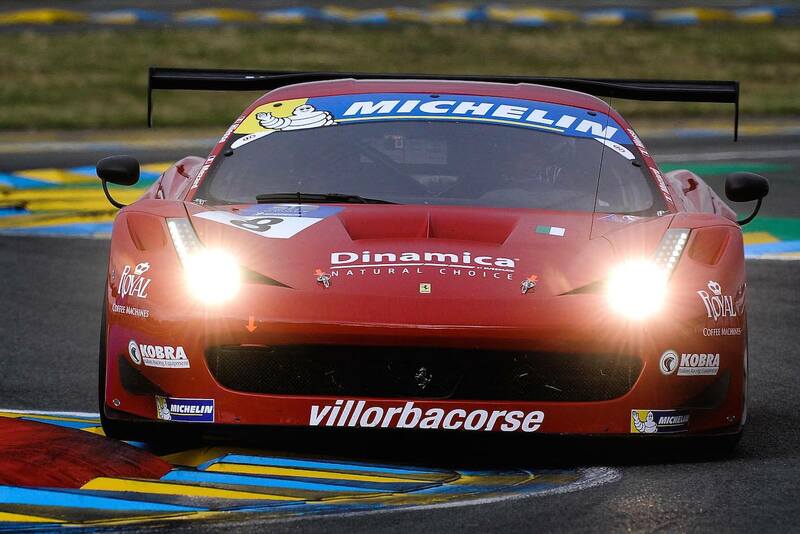 11 cars will take to the grid for the two-hour race which starts at 16:45 local time. 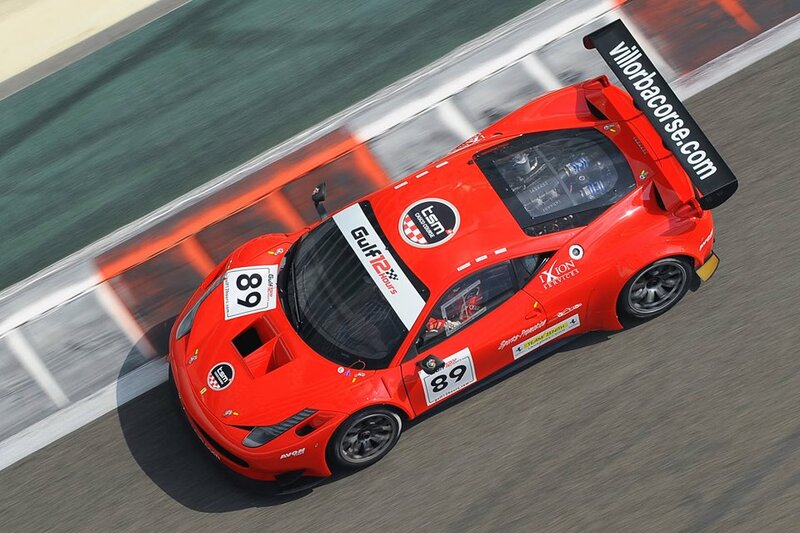 BMS Scuderia Italia returns with its #7 Ferrari F458 Italia GT3, to be piloted by Luigi Luchini and Matteo Cressoni. 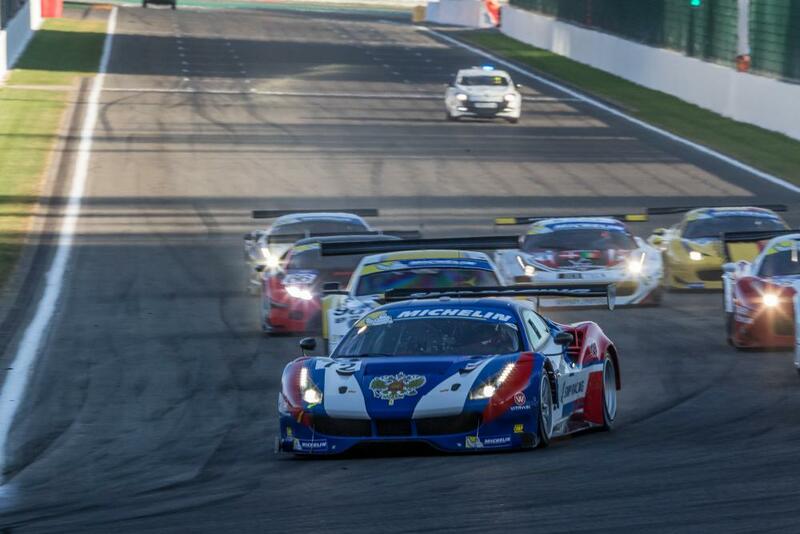 Missing, however, from those who competed at Spa will be the #66 Barwell Motorsport Lamborghini Huracán, the team sampling the series at Spa as did Optimum Motorsport at an earlier round, and the #90 Autoclub Excelsior Aston Martin Vantage GT3. The standings could not be closer with 12 points covering the top three teams. TF Sport leads the standings on 82 points with its #34 Aston Martin Vantage V12 Vantage GT3 driven by Salih Yoluc and Euan Hankey. 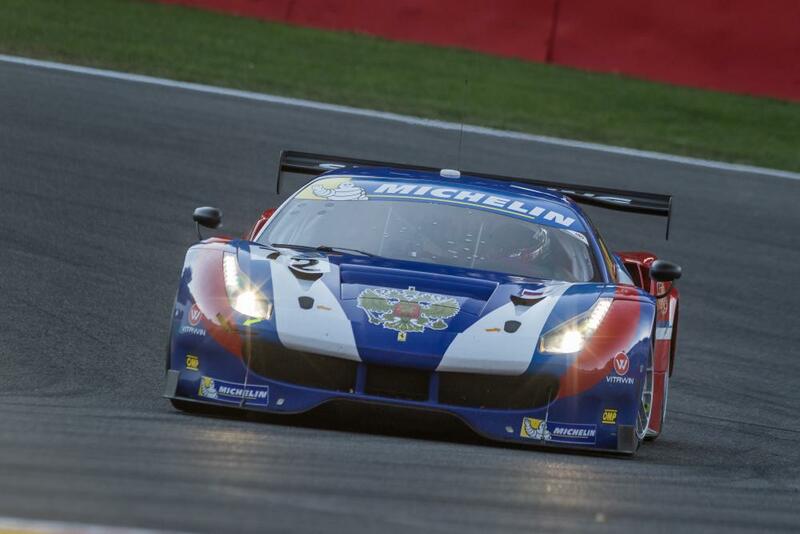 Second, and just four points behind in the standings, is the #72 SMP Racing Ferrari F488 driven by Aleksey Basov and Victor Shaitar. Third, just a further eight points behind SMP racing, is the #88 Mentos Racing Porsche 911 GT3 R, piloted by Egido Perfetti and Klaus Bachler. Although the grids have been of modest size for this inaugural season, the quality of the racing has been very high and that, combined with the beauty of the circuits, has meant that the two-hour Saturday evening races have become compulsive viewing. The sixth round will be no exception. The 35-minute qualifying session takes place on Saturday October 22 at 11:05 local time with the flag dropping for the start of the two-hour race at 16:45. Excellent on-line coverage, compete with Rad+io Le Mans commentary, can be found at www.gt3lemanscup.com.